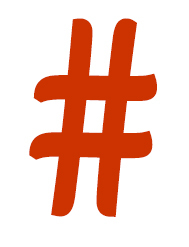 You may have noticed a resurgence of hashtags on LinkedIn over the past few months and you may also have seen some extra areas popping up around the site as well to help their usage. It seemed appropriate therefore to have a delve into just how we might use them effectively on LinkedIn, both from a publisher’s perspective and also as a reader / consumer of content. 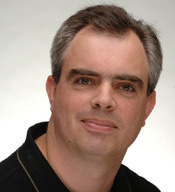 So why bother with hashtags when you publish on LinkedIn? 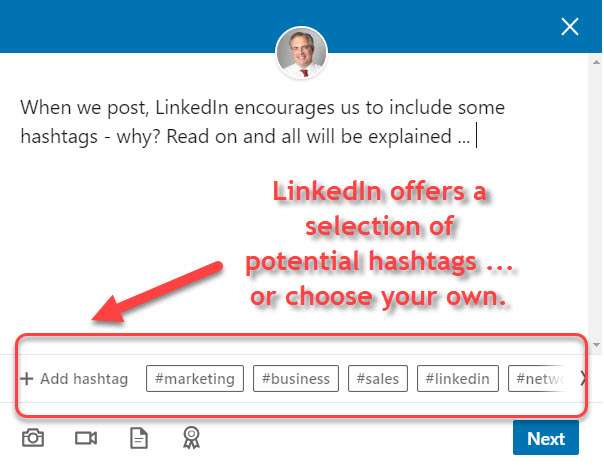 As you may have noticed, LinkedIn has started to encourage us to use hashtags every time we post, whether that is an update or an article, giving us some suggested initial selections which are based on your past usage and also on the text you have inserted. 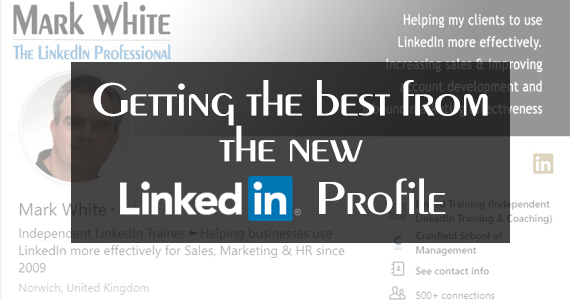 Do you want Followers or Connections on LinkedIn? There was an interesting addition to the site functionality that LinkedIn has just announced and which I spotted a couple of weeks ago in the Settings area. 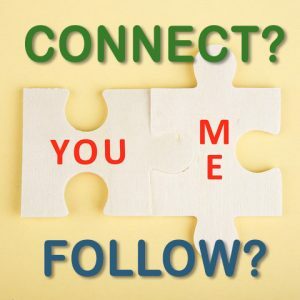 It’s all about the difference between “connecting” with and “following” someone – you see, you can do both (which is the norm) or either (‘follow but not connect’ or ‘connect but not follow’) or neither of course. 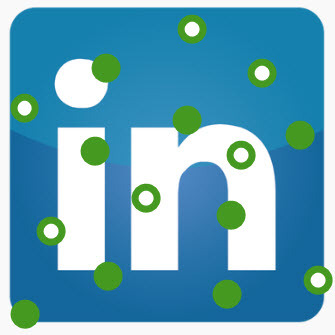 You may have noted that LinkedIn seems to have succumbed to an attack of the measles … green measles to be precise. For some they arrived last year only to disappear for a while, but then returned last week once again and are now back with a vengeance. For others, you may be seeing them for the first time and wondering what they signify. Don’t worry, they’re not contagious. 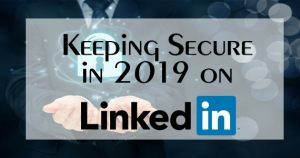 However, they do potentially offer us some valuable focus for our interactions on LinkedIn – so let’s get to the nitty gritty of what they are all about! This is part of the LinkedIn system that is called the ‘Active Status’ indicator and quite simply it shows when your connections are actually logged into the site and, to a certain point, also when they were last active. Last week LinkedIn made a “big announcement” that they were cutting down on the number of emails they were sending out in response to member feedback. Very admirable. 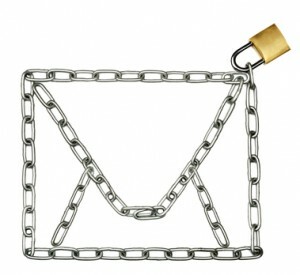 They also had this as one of the points in their quarterly sales announcement to the Stock Market. Really? Slow news day perhaps.